लावण्यम्` ~अन्तर्मन्`: सुवर्ण सुन्दरी : " कुहू कुहू बोले कोयलिया "
Even after 50 years this song is still fresh, sweet and everlasting in our memories. I didtictly remembered this song being played in Binaca Geetmala which was most favorite redio program of those days.Great song indeed. यह गीत सुनकर तो आनन्द आ गया । संगीत , शब्द व आवाज सब एक से बढ़कर एक हैं . You are right. 50 yrs has not diminished the luster & sparkle of this CLASSIC song ! 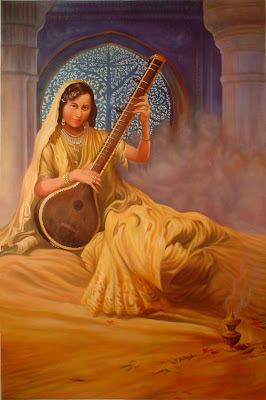 Binaca Geetmala has enriched many lives by high quality music.